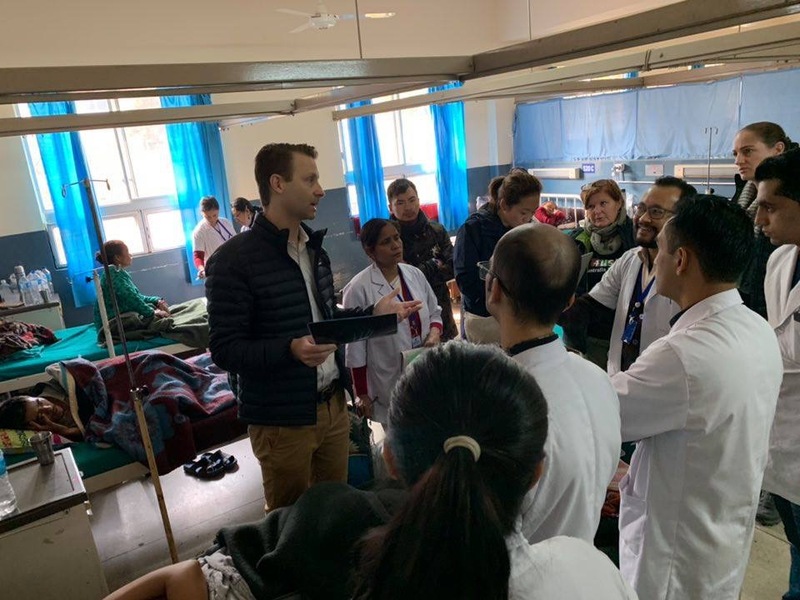 Dr Graham regularly travels to Nepal and Cambodia to work with, educate and learn from the local surgeons. He feels privileged to be able to work with such amazing people, all with the goal of improving hand surgery across the globe. Why is Choosing a Specialist Hand Surgeon is Important?